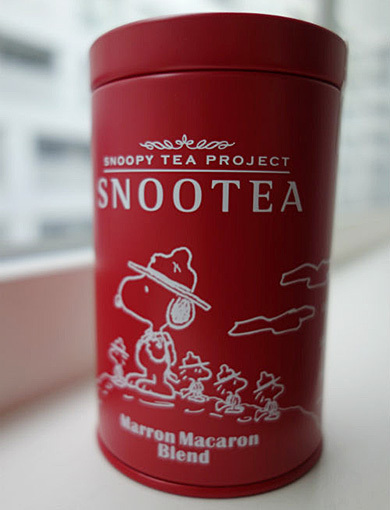 My friend gave me a very cute tea, ‘SNOOTEA’. The flavor is marron macaroon blend. 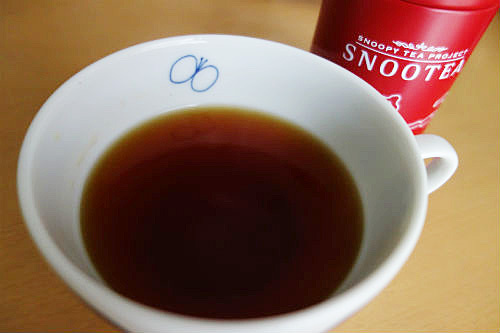 I really like the lovely red tea can. 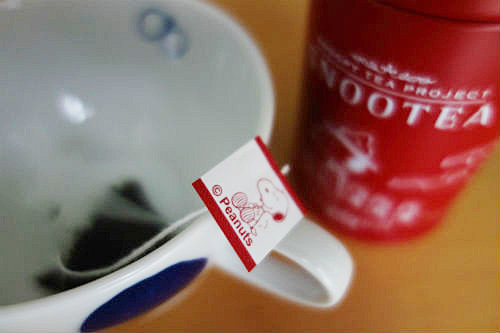 I had a great tea time with Snoopy & his friends.